Education: there are so many forms of it today–public, home school, Christian, private, adult, special, informal, primary, secondary, higher learning, and the list goes on. With so many choices, how do you know the best option for yourself, your children, and your family? I am not one that thinks there is a one-size-fits-all mold for education. However, I do believe as a follower of Jesus Christ, that any education we undergo ourselves or in which we place our children should be Christian. I am not arguing that every set of believing parents must put their children in a Christian school or they are sinning. No! What I want to continue sharing today in a series of posts concerning Christian education. This series is not about why you should send your children to a Christian school. Far from it! Instead I hope to help you frame your thinking about what “Christian education” really is and is not. Last week we discussed the role of the student in Christian education. This week, I want to discuss the content of Christian education. When speaking of content in the context of Christian education there is one foundational source – theology or the study of God, which is based on God’s Word. 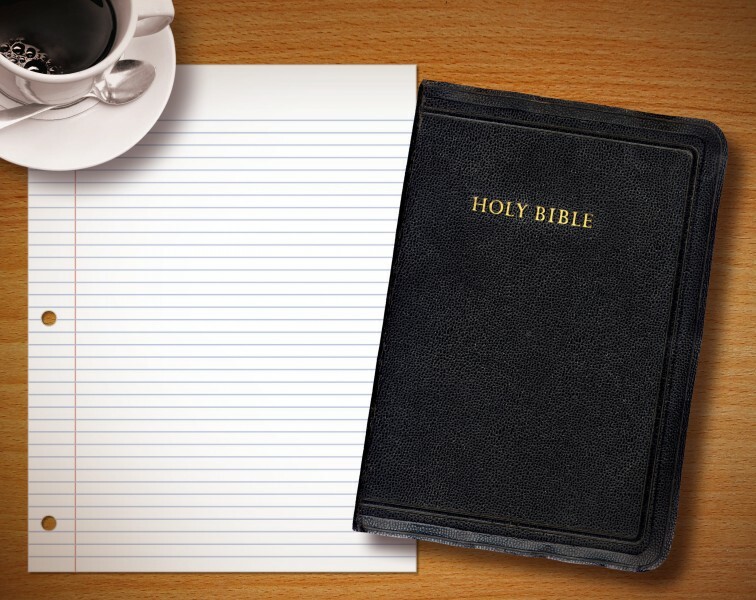 The Bible must be the beginning and ending point in Christian education. Without it, Christian education would merely be another philosophy and practice among the many others in the educational world today. With it, Christian education stands above the rest because of its solid grasp on truth, reality, and logic along with its methods for leading people into a life changing experience and understanding of the Creator, Savior, and Sustainer. To fully understand the God of the universe one must understand the book in which He has specifically revealed Himself. Theology, which flows out of Bibliology, deeply influences Christian education. Since God’s Word is inspired, or breathed out by God, as 2 Tim. 3:16 asserts, the Bible should be the foundation and guidebook for every educational practice. The Bible is vital to Christian education because it ultimately reveals who God is, what He is like, and what His actions are to the world. However, Christian education cannot be so naïve as to believe that the Bible is to be the only “textbook”. Other books, resources, and materials should be used; however, all curriculum considered for a Christian educational program must focus on Scripture, flow from Scripture, further the study of Scripture, allow for the Holy Spirit, and be future oriented. If the content of Christian education does not meet one or more of these criteria it should not be considered as part of the curriculum for Christian education. Along with meeting certain criteria, the content of Christian education should utilize both the Old and New Testament. Both Testaments together make up God’s Word and therefore make up the entire revealed Word of God. With this in mind, Christian educators must make every effort to incorporate both Testaments in order to help students grow into a deeper understanding of God’s design to form them into the image of Christ. This means that the teacher must not only teach “Bible stories” in Sunday school or in younger grade levels, but must draw out the principles to be practiced in life and help the students apply them to their lives. The New Testament must also be utilized not only as history and a prescription for how to live, but as the process and procedure for how to grow to become more like Christ daily. The content of Christian education must include the whole counsel of God. Christian education flows in every way out of God’s Word as mature believers model and mentor younger believers to spiritual maturity. Understanding what the content of Christian education is vital to having an education that is truly Christian. In case you missed part 1 of the series: Christian Education: Definition and Goals, or part 2: Christian Education: the Teacher, or part 3: Christian Education: the Student, check them out here. Stop by next week where the topic will be Christian Education: the Methods. The Holy Bible: English Standard Version, (Wheaton: Good News Publishers, 2003), 996.